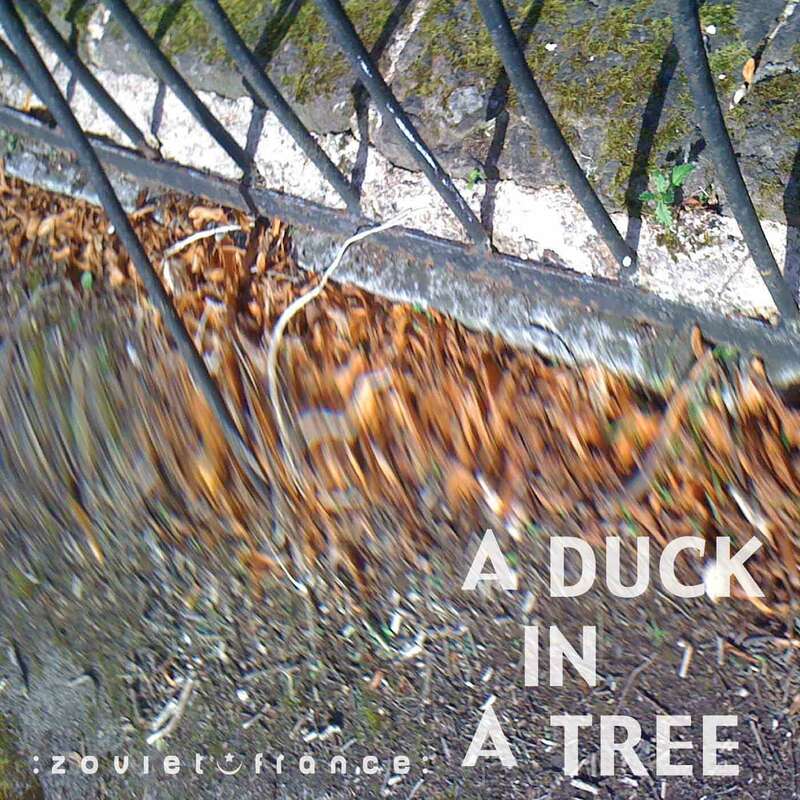 The 50th of a weekly series of radio programmes created by :zoviet*france: for Basic.fm. First broadcast 22 June 2013. 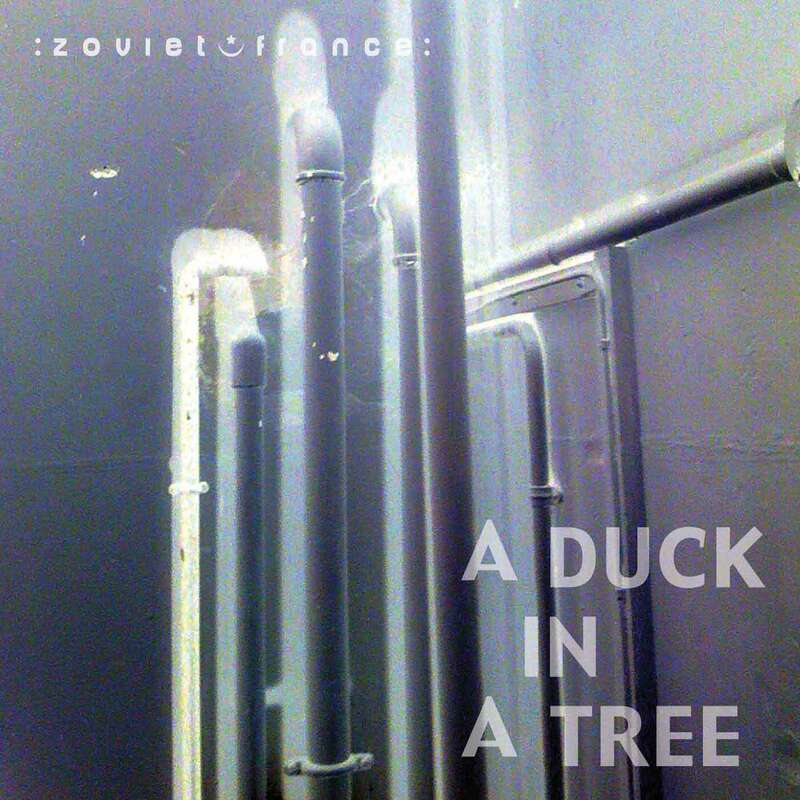 The 49th of a weekly series of radio programmes created by :zoviet*france: for Basic.fm. First broadcast 15 June 2013. 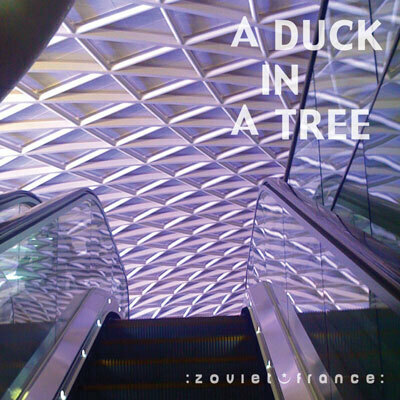 The 48th of a weekly series of radio programmes created by :zoviet*france: for Basic.fm. First broadcast 8 June 2013. 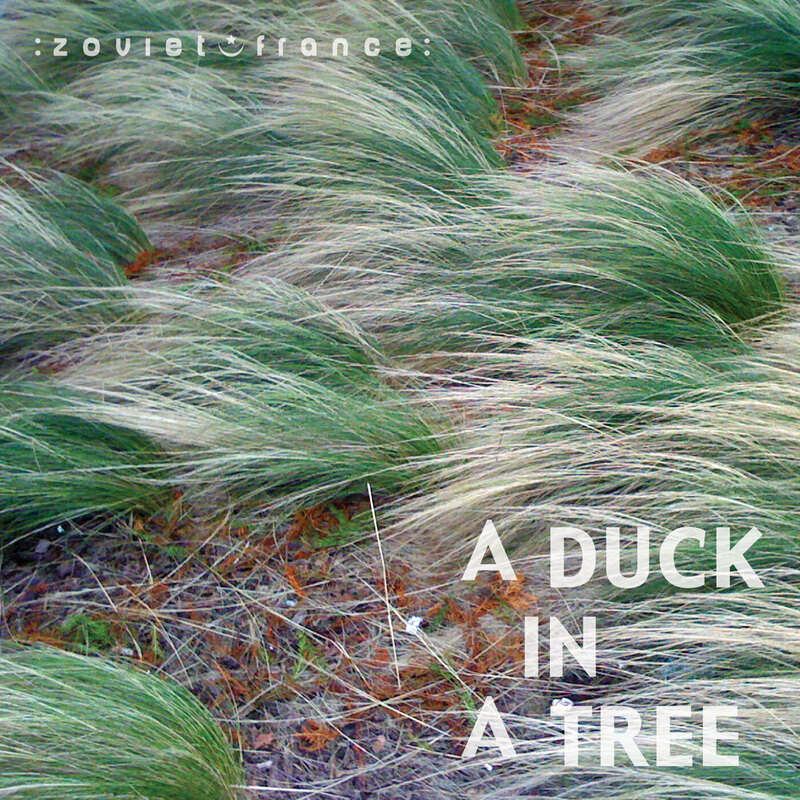 The 47th of a weekly series of radio programmes created by :zoviet*france: for Basic.fm. First broadcast 1 June 2013.